At this stage, most users of virtualization technologies understand the benefits equation with regards to cost savings, server consolidation, data center infrastructure optimization, footprint reduction and improved agility. 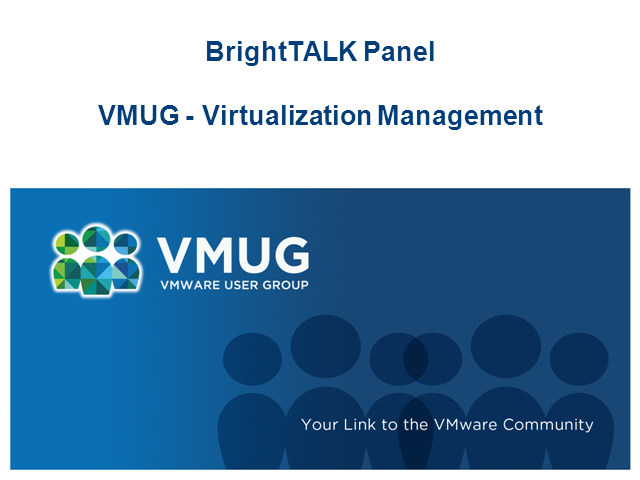 This session will look at virtualization from a platform management perspective, and the speakers will touch on the main considerations and challenges around planning, architecting and implementing a managed virtualized environment. This will be useful for virtualization users in any stage of adoption, and especially relevant for those facing the next evolutionary step within their virtualized infrastructure, leading to more automation, efficiency and integrated management in their journey towards cloud computing.